The Rosenfarb Law Firm, P.A. 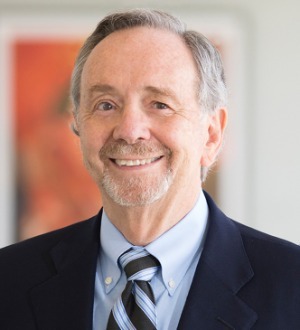 Alvin R. Becker is one of the leaders of the firm’s commercial litigation practice and has been representing clients engaged in business and insurance disputes for more than 40 years. He has represented insurance companies and businesses at both the trial and... Read More. 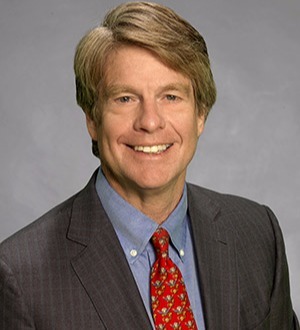 Al Golden is a shareholder of Brink Bennett Flaherty Golden pllc, and his practice is entirely estate planning and probate and trust administration. In addition, Mr. Golden serves as an expert witness and also mediates.Mr. Golden was... Read More. 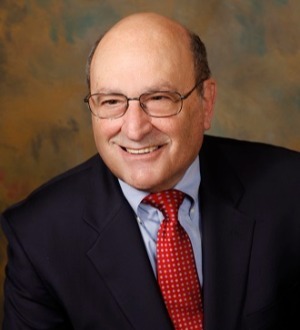 Alvin Levitt's tax practice focuses on business, real estate and nonprofit entities. He has authored numerous articles for professional tax publications and has lectured at a number of tax institutes. Alvin has served as a Director of the... Read More. A former Assistant Disciplinary Counsel, Alvin E. Mathews, Jr., is recognized throughout Ohio as a lawyer’s lawyer who is called upon to represent law firms, in-house counsel at corporations and in government on a variety of professional responsibility matters,... Read More. Biography His broad-based legal experience includes presiding as a municipal court judge of the City of Houston, a state district judge of both a Civil and Family District Courts, and served as assistant attorney general for the State of Texas and briefing clerk for... Read More. Alvin H. Broome and Associates, P.C.